Support Hire Our Heroes (HOH) Today. Your gift will be matched 1:1! Please keep HOH in mind as you make your year-end donation this year. And, if you donate today your donation will be matched by Good World! That’s right, you give $25, and we get $50!!! Just look for the “DONATE” link on the right hand corner of our website and a few clicks later you’ve changed the life of a veteran — it’s that easy! Imagine spending a large portion of one’s life in the service, a place far from home, a lifestyle few can truly imagine, and then returning to the “real world” – it’s not something that happens overnight or smoothly. Over 1 million veterans are unemployed and 1 million are quietly transitioning from the armed forces within the next 5 years. Nearly 10% of the homeless population consists of veterans. Can you imagine, the people who fought for the freedom of your country cannot even afford to live within it? At HOH, we believe that communities should benefit from veterans. That’s why we fight to ensure that every veteran has the resources he/she needs to have a successful transition to a meaningful career. To our core, HOH believes that providing meaningful employment readiness and job referrals now reduces the need for downstream veteran services, such as suicide prevention, veteran homelessness and mental health services. Proven strong leaders in the civilian workforce improves the strength of our national economy and security.  Please join forces with Hire Our Heroes today: DONATE or BECOME A MENTOR. All monetary donations will be matched…today only.